Well it can not be any better. The sun is shining, spring has finally arrived and the good tunes are coming in almost every day. 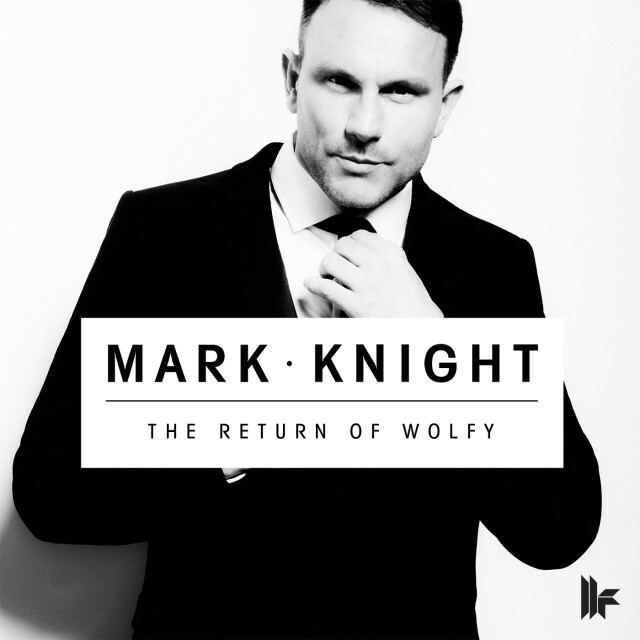 Today we want to focus on Mark Knight‘s latest track called “The Return of Wolfy” which was premiered on premiered at WMC in Miami. As Toolroom is delivering almost every week, we are more than happy to share another tune by them with you. Label head Mark Knight created a classic house influenced melodic and groovy anthem, which is a phenomenal start for this years season.